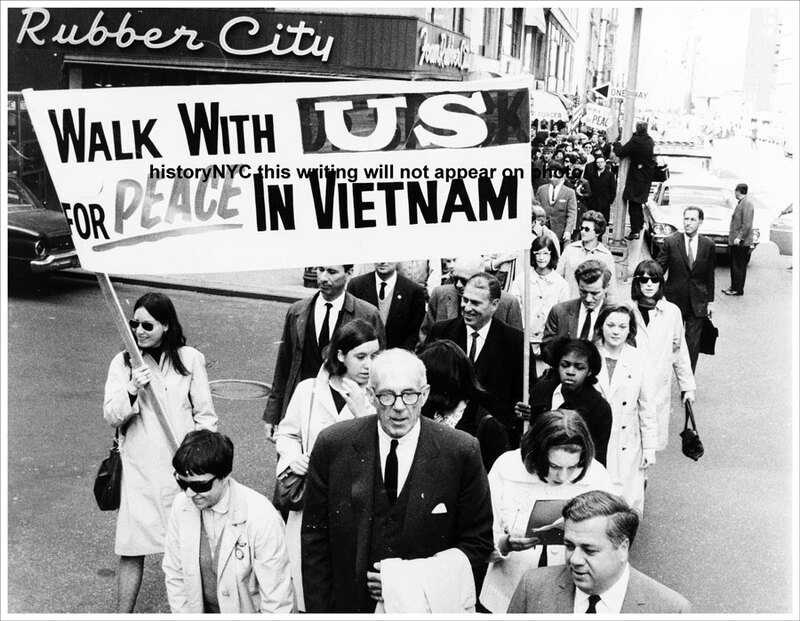 My generation, born between 1928 and 1945, was identified as Silent when many of us were still too young to protest, even if we had been inclined to speak up. 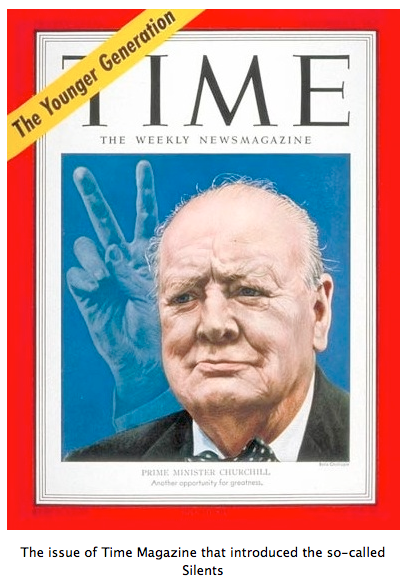 As early as 1951, TIME Magazine pronounced us cautious, risk-averse, and conforming. The reason – or excuse – for these unexciting characteristics was that having spent our childhood during the Great Depression and the Second World War, we learned early in life to share tea bags, put on gray flannel suits, and inquire about pension plans at our first job interview. We grew up in the shadow of our heroic elders, the Greatest Generation who won World War II, only to find ourselves, before very long, in the deeper shade of our enormous children – the Boomers. We’ve always been easy to overlook, partly because there were not very many of us (now, of course, there are even fewer). Many of those who might have been our parents, struggling with economic hard times and with war, decided not to have children at all. Those who did, had smaller families than their own sprawling families of origin. Remember the Waltons? Did any of the seven Waltons have seven children? Overlooked or not, small size is not always a disadvantage: it was, for example, extremely easy to get into college in the early 1950s. My grandchildren (all four Millennials) can hardly believe it, but if you graduated from a reasonably good high school and had the (relatively very little) money for tuition and board, you could pretty much walk into the college of your choice. The more fortunate of my generation (its white and middle-class members, mostly – some things never change) got those jobs with pensions and worked at them cautiously and consistently during the long economic upturn. We bought houses before the housing boom and sold them before the bust. Now we collect Social Security, and we expect Medicare to outlive us, whatever happens to those who come after. The children of the seven Waltons are enjoying a much more comfortable old age than their grandparents: this phenomenon, which we like to keep quiet, may yet come to be known as the revenge of the Silents. What is it about generations, anyway? Is there anything to the idea that groups of people born in a particular 15-20 year period share characteristics as well as experiences? Don’t those born at the beginning of a generation – in our case, in 1929 – have more in common with the latecomers in the generation before than with those born in 1944? And can anything really be said about generational character, or characteristics? Risk-averse and conforming? Stokely Carmichael (b. 1941)? Ruth Bader Ginsberg (b. 1933)? Ha! On the subject of presidents, it’s best to keep on overlooking the Silents: we have never had a president – and sorry, John McCain (b. 1936), it’s too late. But wait! Now there’s Bernie Sanders (1941): is there hope after all? Boomers, on the other hand, specialize in presidents: Bill Clinton and George W. Bush (both 1946) were born very early in the generation, to be sure, and Barack Obama (1961) near the end. Marco Rubio (1971) has already stated that in his Gen X opinion, we have had enough Boomer presidents – no need for Jeb Bush (1953), and certainly not for Hillary Clinton (1947). But the presidential sweepstakes are not the most significant feature of the Boomers. The outstanding characteristic of the postwar baby boom was its size, which produced a generation of people who were of extraordinary importance not only to themselves, but to all those who had something to sell. From their first days in kindergarten, the size of the Boomer generation caused people do things for them and sell things to them, or to their parents – build schools, to begin with. Early childhood education was a hot topic when the Boomers were young: could Johnny read (published 1955)? Later, when they splashed in the mud at Woodstock and protested the Vietnam War, Boomer energy and enthusiasm held the world’s attention while it showed up the cautious, risk-averse parents who nagged them about cutting their hair. 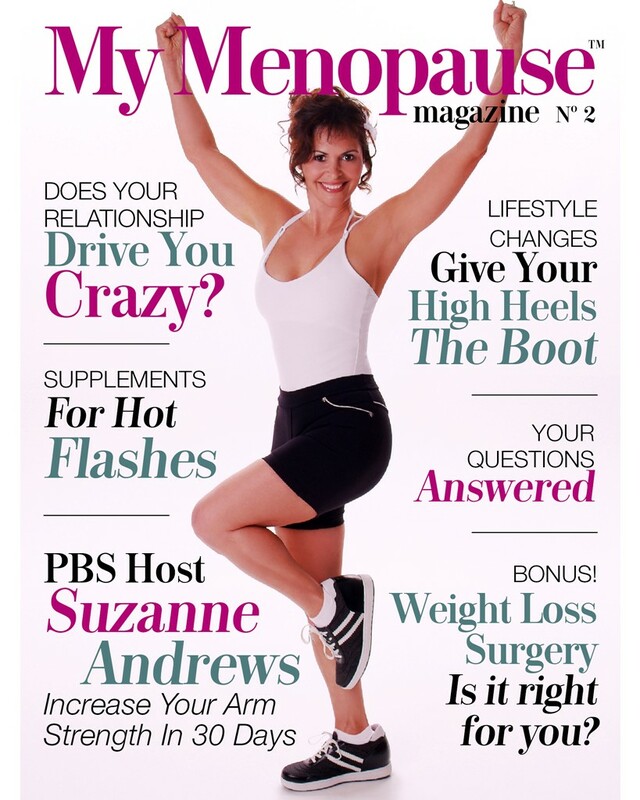 Their ability to make everything they do important is becoming more striking as they age: menopause, once an absolute non-topic of conversation (if anything, a subject of shame and secrecy) began to merit serious attention in the 1990s. Now that some of them are retiring, the Next Big Thing will include assisted living, nursing homes, and end-of-life choices. Who would have thought these could be so exciting? Generation X (1965 to 1982) followed the baby boom: too young to protest much of anything, they were fated to hear a great deal about their parents’ exploits. Their plight resonates with their Silent elders; it’s almost bad enough to make you sympathize with Marco Rubio. The Pew Research Center calls Generation X overlooked, America’s neglected middle child. Like my generation, they occupy an uneasy place between two large and influential cohorts. Having grown up under the heel of the Boomers, they find Millennials (1982 to 2001) nipping at their own heels. Millennials – another colossal market for technology and everything else – use the opposing thumbs they have exercised since infancy to take selfies and conquer the world. Unlike my Silents, whose parents expected them to be diffident and obedient, or poor old Gen X, whose parents talked on and on about themselves, Millennials have been raised by helicopter parents who focus on building their children’s self-esteem. Self-esteem! What a concept! It was unknown to my parents, who firmly believed that they knew best, feared spoiled children above all else, and raised us to listen to authority. But when it was our turn to be parents, we did it differently – rebelled at last, or at least found a new source of authority. Dr. Benjamin Spock (b. 1903) came along in time to teach Silents how to raise Boomers. Fittingly, he became an honorary Boomer himself. 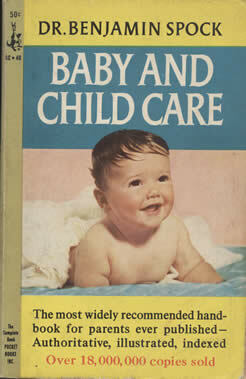 The original version of Baby and Child Care was published in 1945, just in time for the new generation. My version was published in the late fifties, just in time for me. 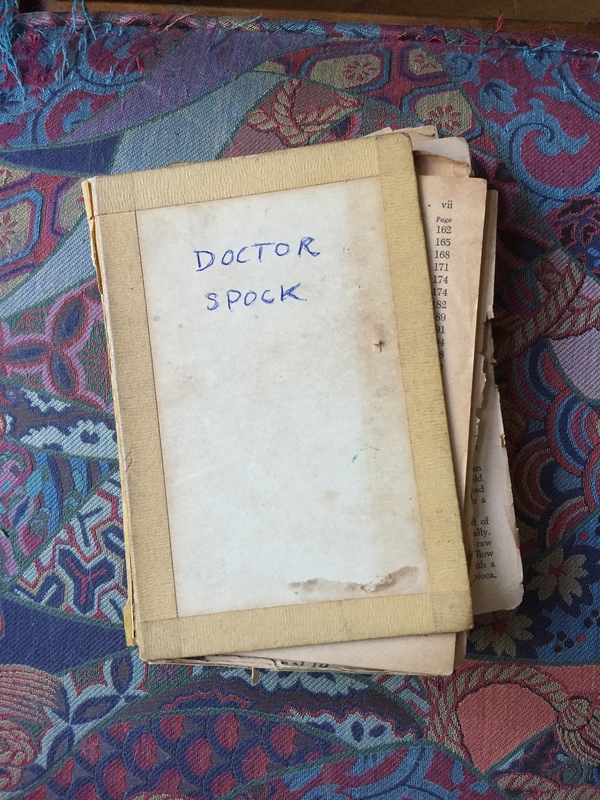 It now survives in a little box – a precious relic with crumbling pages, held together with masking tape. Thanks to Spock we fed our babies on demand instead of following a schedule, and when they cried anyway, we read the chapter on “Crying” over and over again while we walked them around and begged them please please to shut up. The publisher modestly reported that “Dr. Spock’s book… is the best-selling new title issued in the United States since 1895, when best-seller lists began.” Did that include the Bible? No matter, it was our bible. My mother (b. 1905) was horrified. The very notion that babies knew best, not to mention the idea of feeding them on demand, was appalling to her. She thought babies should be fed every four hours on the dot, no matter what. Feed the baby any old time, just because she seems to be hungry? She’ll be spoiled! We knew better, because Spock told us baby knew best. When Dr. Spock told us to listen to baby, we listened, and the world has been listening to our Boomer babies ever since. Thank you for this breath of fresh air. Wonderfully spoken. I meant to write impute, not impugn. It comes from pointing my finger in blame. I’m so pleased to be on your list. Among others, these quotes made me smile or actually LOL. You really so succinctly nailed them, Crissy. I especially liked the part about parents not wanting to spoil children and assuming they knew best. It is, as always, wonderful to read your wise and insightful thoughts and comments! So much, so rich in ideas. I wish you had provided a glossary for your Silent Generation readers. This format: I feel like an ancient Roman unraveling a scroll. I’ll print it out to savor it. I wish George Soros would give Elizabeth Warren a billion dollars to make a whirlwind run for the presidency. In our Silence, some of our Generation were, and continue to be dreamers. If Atkinson’s generation needs to find a voice, hers is an excellent one to start with–along with RBG. Incisive (did I spell that right?) and funny, Crissy! As always, clever and insightful. This is wonderfully smart and terrifically funny! Am going to share on FB, the only social media I know how to interact with.